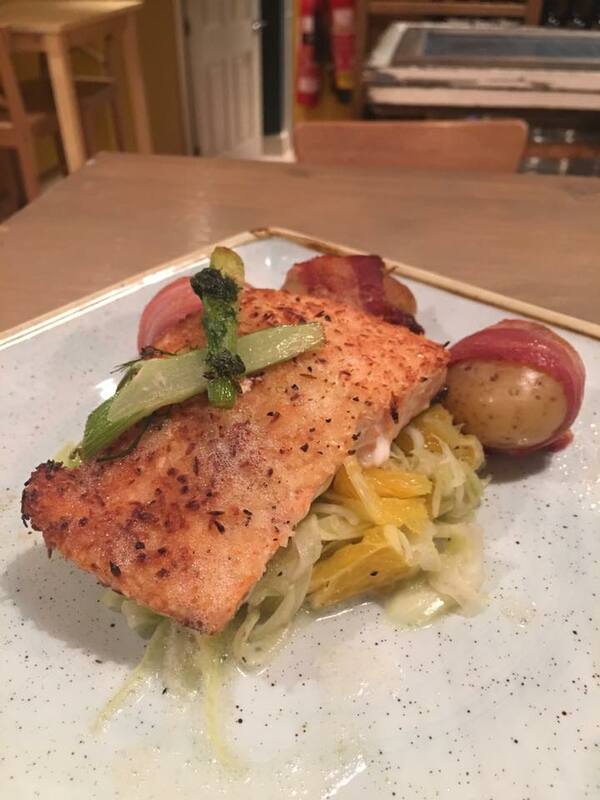 D’Vine Bistro and Tapas Bar is an award-winning restaurant in Drogheda that’s been serving food and wine inspired by Mediterranean and mainland Europe for almost a decade. 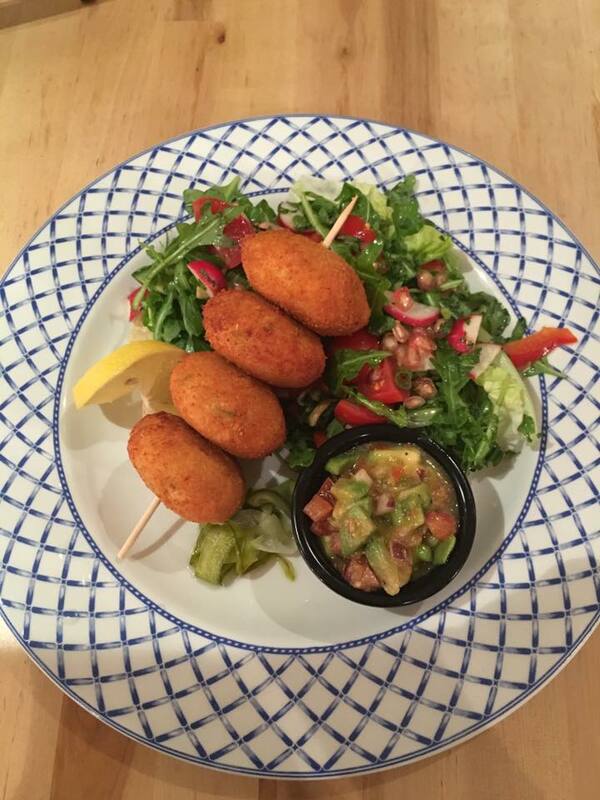 Our food is rustic, our food is flavourful, our food is creative and, most importantly, our food is from the heart. 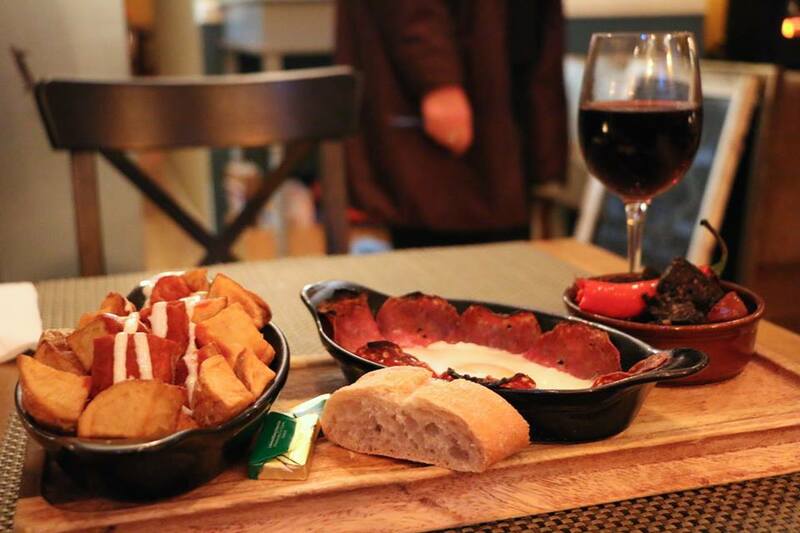 When we opened our doors to humble beginnings back in 2006 on Drogheda’s St. Patrckswell Lane, we were the first restaurant to serve tapas in the town. Back then all we served was cheese, wine and antipasti board, while our first restaurant sat between 15 and 20 people. Six months later we doubled in size and we haven’t looked back since. Now in our new restaurant in Farnyville and Distillery House we strive to create a piece of the Mediterranean on the east coast of Ireland. 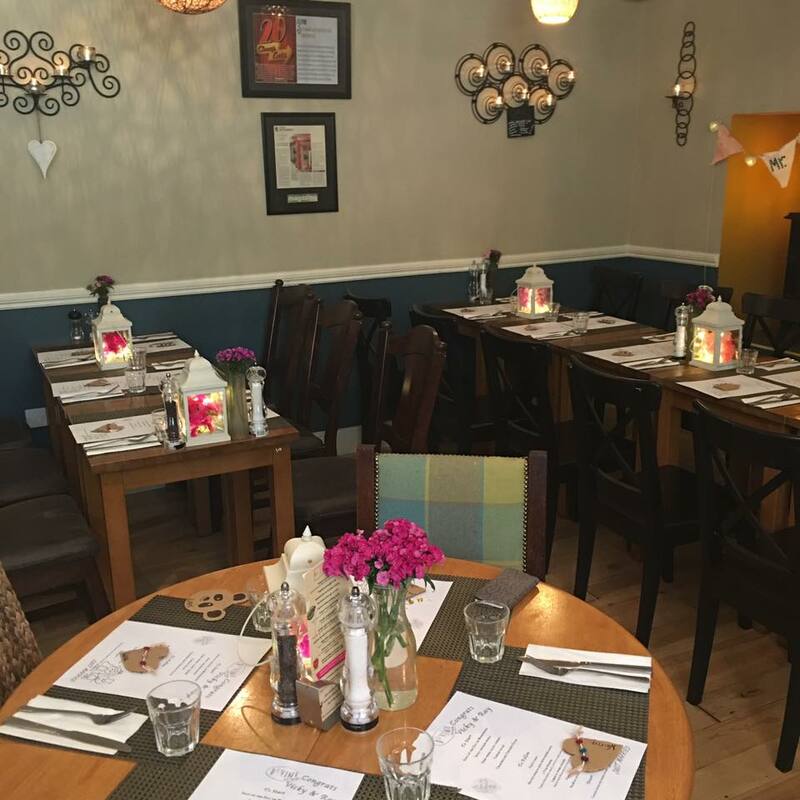 We do this through the ornaments that adorn the walls, through soft furnishings that sit on our chairs, but most importantly through the wine we pour and the food we serve. All of this combines to create a restaurant that is unlike any other in the town that we like to call home. We can’t wait to welcome you here to experience it for yourself. Hi. I'm sorry to say that our meal was very disappointing. 3 medium steaks at the table were all cooked completely differently and all overdone. My husband is sorry he didn't send his back but we were waiting quite some time and the service was very poor. I had the chimichanga and it was nice in fairness.The brownie sundae had a crumble of brownie, clearly just leftovers. The waiter was taking the plate as you finished your meal but yet nobody was offering a drink. 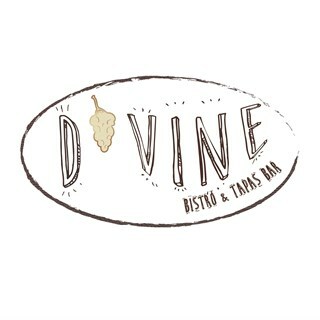 I am a fan of D'Vine but nothing worked out on this occasion. Really really poor meal and bad service. First visit & will definetly return. Nice relaxed atmosphere, food was amazing(we ate from the main menu) & our waiter had excellent customer service skills, would highly recommend a visit! Excellent experience and service overall. Will definitely be back! One of the best meals out my family have had in a long time. Food, service, atmosphere, value for money - all great. Highly recommend. We will definitely be back. Very good service, food and we will definitely be back. Great place food excellent, lovely warm cosy atmosphere highly recommend. Lovely restaurant. Food is great and atmosphere is really good. 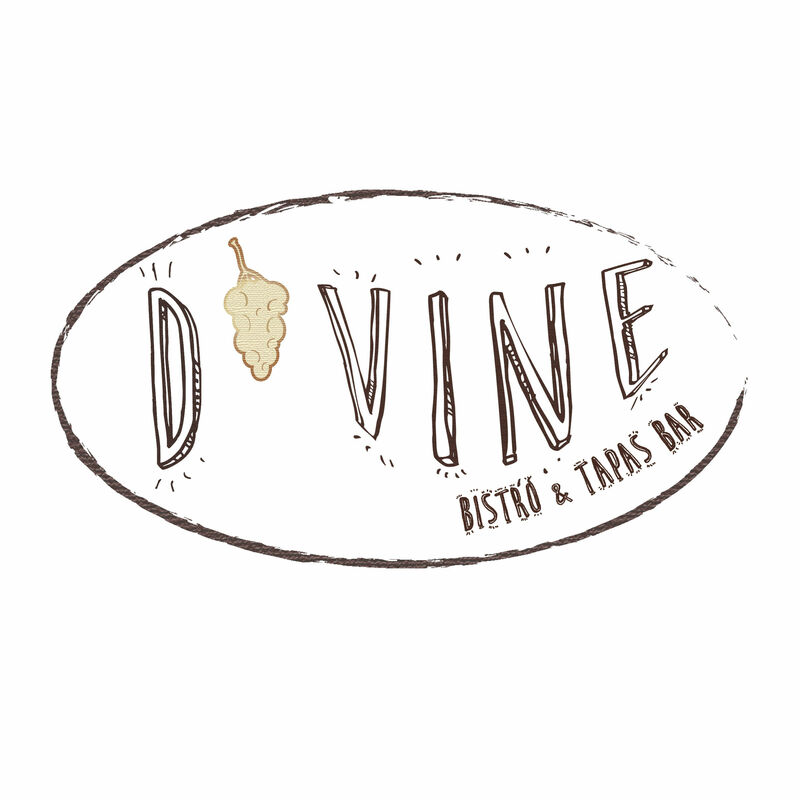 We really like D'Vine because, nit only is the food good but they are incredibly kind to our young child with multiple life threatening food allergies. Eating out is very tricky but we always feel welcome here. Excellent vegetarian options, friendly service, and great local beers. Friendly service. Nice atmosphere. Great wine list and the steak is hard to beat. Beautiful ambience, excellent service, delicious food. We also had our 2 children with us and made feel very comfortable. Can’t wait to go back! Fantastic restaurant,  great service,staff& atmosphere. Staff make you feel so relaxed, & make your night special.